(TibetanReview.net, Jan23’19) – China is to relocate in new settlements that are under construction about the 3,900 residents of the three townships of Tsonyi (Chinese: Shuanghu) County in Nagchu (Naqu) prefecture-level City of Tibet Autonomous Region (TAR) in the name of ecological protection. The relocation is obviously coercive, for the county’s Chinese head, Zhang Jianhua, has spoken about the imperative for the Tibetan nomads to move into the new settlement while claiming that the policy is not coercive, but optional. Tsonyi County will strictly follow the regional government’s ecological protection policies to safeguard the pristine land, China’s official chinadaily.com.cn Jan 22 cited Zhang as saying, leaving no room for the policy being optional for the nomads. Besides, he has called the relocation move one of the county’s key ecological protection measures, adding that it involved residents returning the land to nature and going to live in a new place. He has also maintained that living in the highest parts of the county was bad for people’s health, with many residents developing heart and lung diseases and arthritis while still young. He has said that once the construction of the relocation settlement is completed, the elderly, children and disabled will live there full-time while others will continue to tend their livestock. Zhang has said more than 2,200 ecology patrol jobs had been offered to locals for their contribution to protecting the environment. 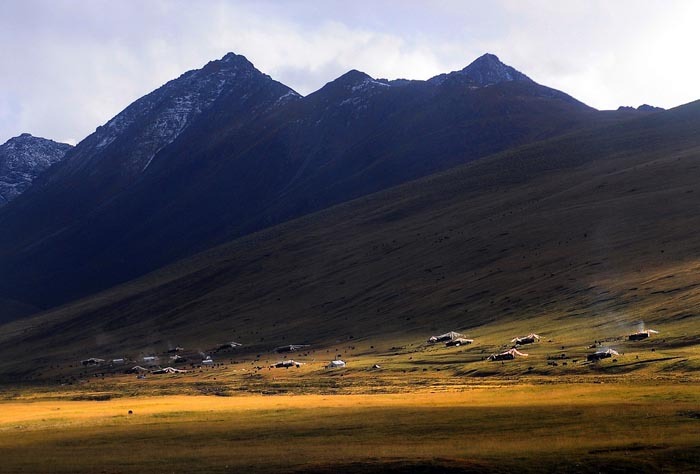 The Nomadic region is the TAR’s highest and least-populated county. 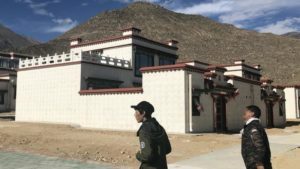 It sits at an average attitude of 5,000 metres above mean sea level, covers about 120,000 square kilometres, is located 800 kilometres northwest of Tibet’s capital Lhasa, and accounts for 1/12th of the region’s area. The report said the county was home to the world’s third-largest glacier, Purog Kangri, and a haven for many rare species, such as the Tibetan antelope, wild yak, Tibetan brown bear, argali mountain sheep, Tibetan wild donkey, Mongolian gazelle and black-necked crane.